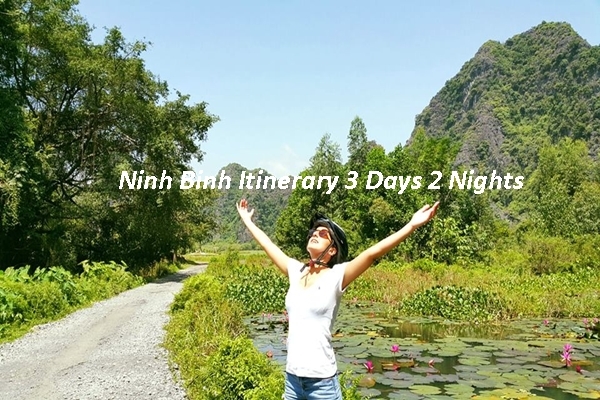 Home » Things To Do Ninh Binh » Trang An Grottoes, A uniqueness of Ninh Binh? Trang An grottoes are worth visiting? 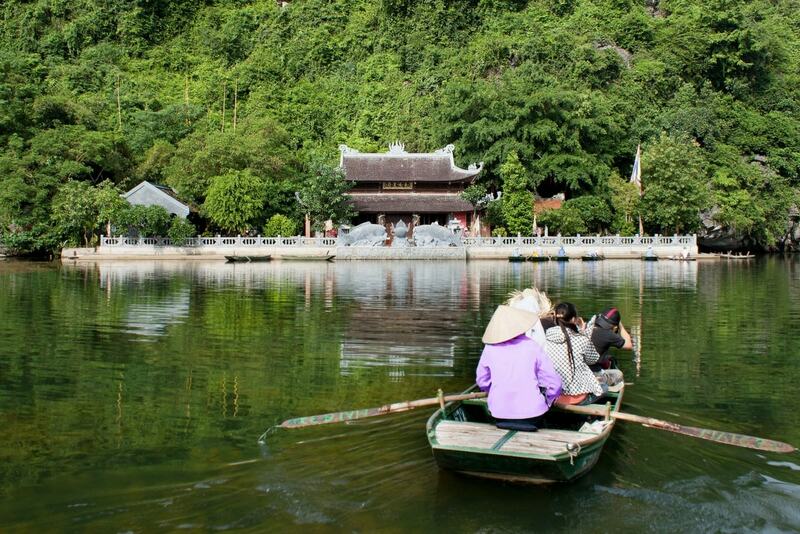 For a long time ago, the reputation of Hoa Lu ancient capital in Ninh Binh attracted many Vietnamese tourists. They have cometo a precious land to express their gratitude to the King Ding- Le who built a country named Dai Viet (Viet Nam today). 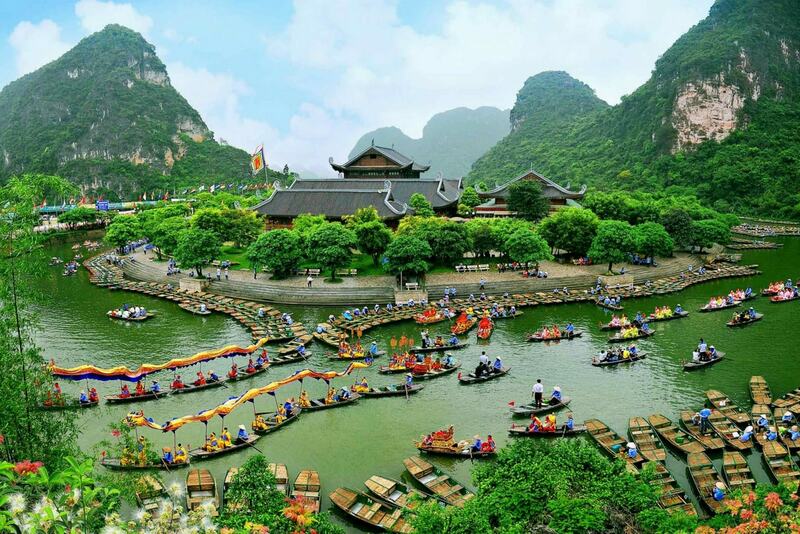 Now Ninh Binh has become more and more attractive because of a development of Trang An landscape complex, especially the Trang An grottoes ecotourism complex. 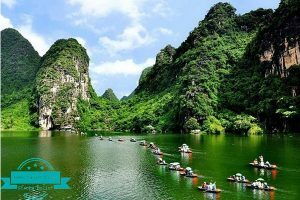 Visiting Trang An landscape complex in Ninh Binh you will admire famous karst mountains which are very unique in Viet Nam as well as in Asia. 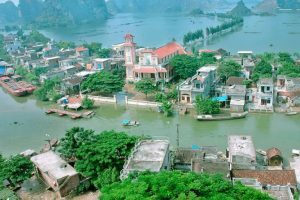 This place is said to be “Ha Long bay on land”. 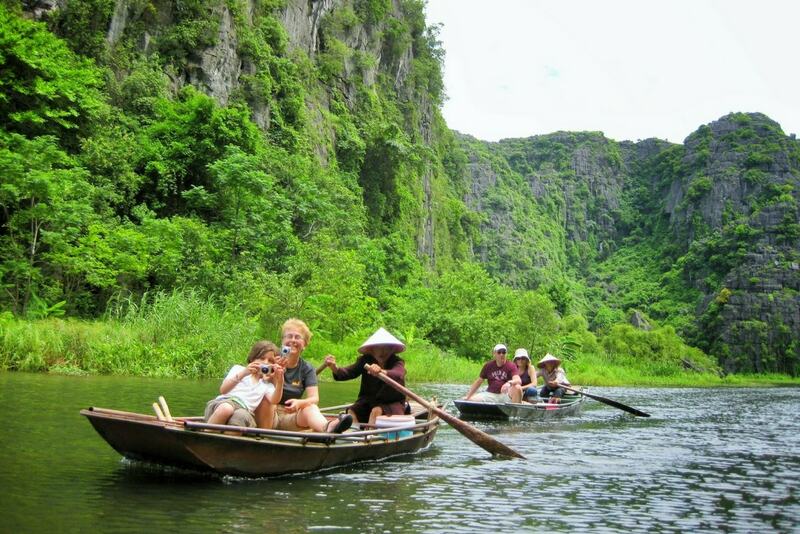 1 Why we should take Trang An grottoes day tour? 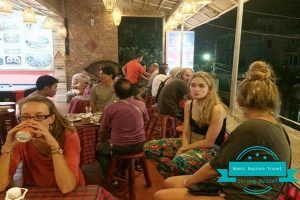 Why we should take Trang An grottoes day tour? 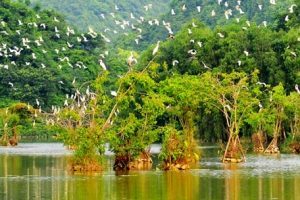 Moreover according to statistics, there are more than 310 higher plants, precious kinds of woods, more than 30 animals, 50 types of birds, and many reptiles in Trang An ecotourism complex. 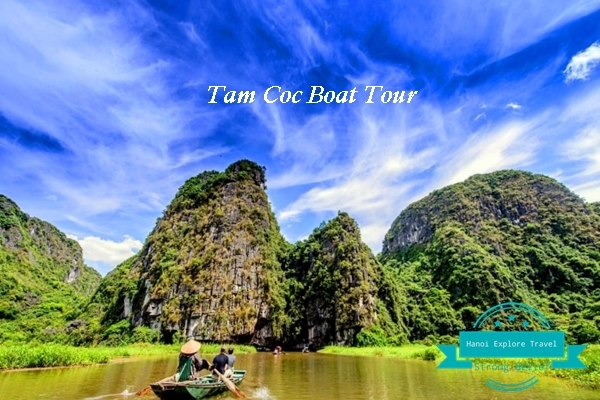 Being most famous in Trang An landscape complex, Trang An grottoes is one of the best destinations to try once in your life with interesting boat tour with locals. Last but not least, a famous film “King Kong 2” was produced based on sceneries taken in incredible landscape around Trang An grottoes in Ninh Binh, Viet Nam. 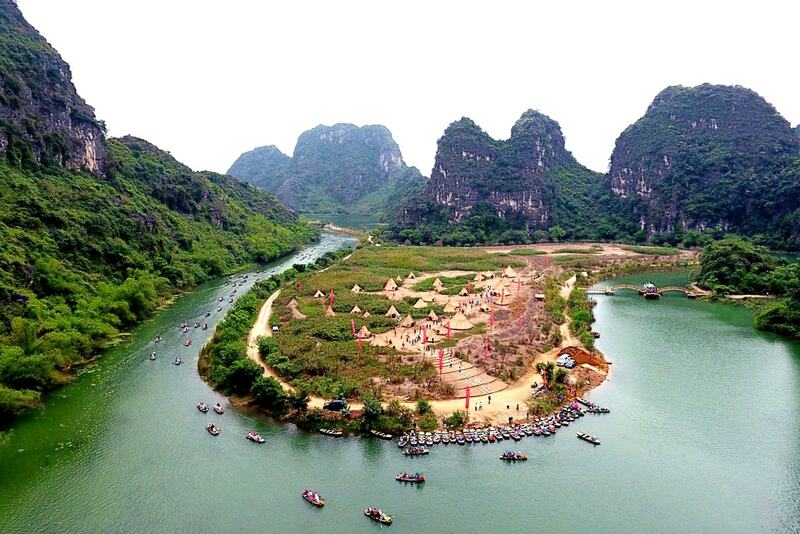 Take a Trang An tour from Hanoi, you are impressed on both of 50 dry grottoes and 50 grottoes of water. Therefore there are two ways to take a tour, it’s by road or waterway. All the caves may last up to 20 km. 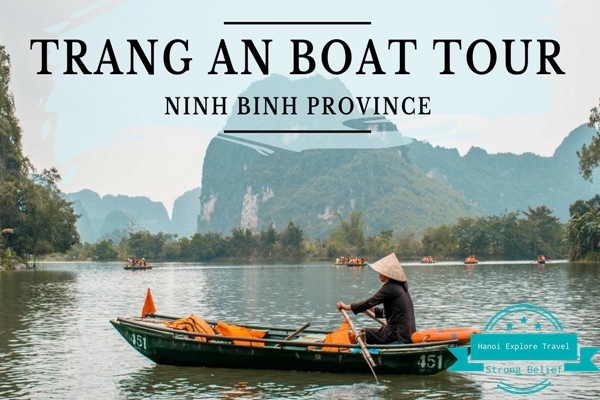 There are many types of tours to choose for visiting Trang An, but a set ofthe most interesting grottoes with Trang An boat tour mainly focus on: 12 grottoes: Hang Dia Linh, Hang Toi, Hang sang, Nau ruou, Hang Sinh, Si, Ba Giot, Seo, Son Duong, Hang Khong, Tran, Quy Hau. It’s 320m in length, this grotto has space looks very tortuous so no lights can illuminate inside. When you are taken to Hang Toi, you see the mystical scene and hear the sound of beating waves. Hang Nau Ruou is about 250m, as a legend there is a system of very pure water in the grotto that if people use it for producing wine, the flavor of wine will be fantastic. Therefore they call it Hang Nau Ruou, ruou means wine. 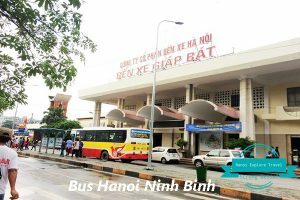 Why was it named as Hang Si? Maybe at the beginning of Hang Si, many leaves and roots of Si (name of a tree) hanging down the grotto. Ba Giot means three drops. 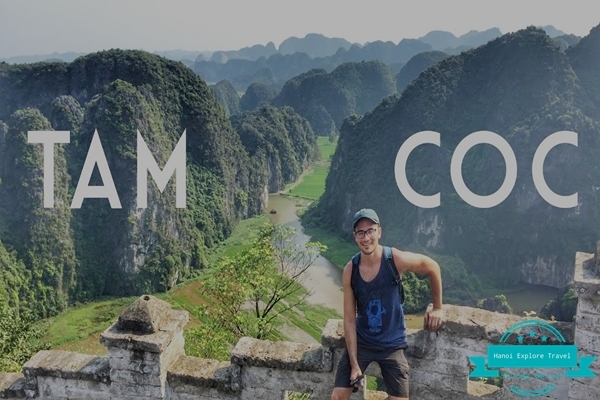 People said that if you enter Hang Ba Giot and catch 3 droplets dropping down from stalactites, you will catch your lucky. 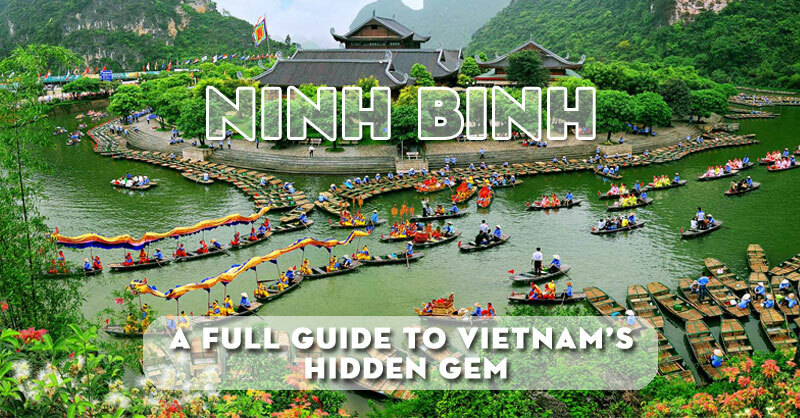 Firstly, you need to decide the way you go to Ninh Binh by bus or train from Hanoi. 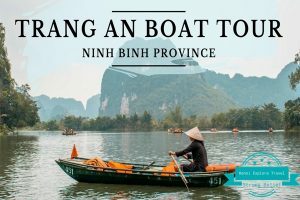 Take a train in early morning may be a good choice for you with cheap price, however when you arrive in train station you need to take a taxi to Trang An grottoes Ninh Binh. 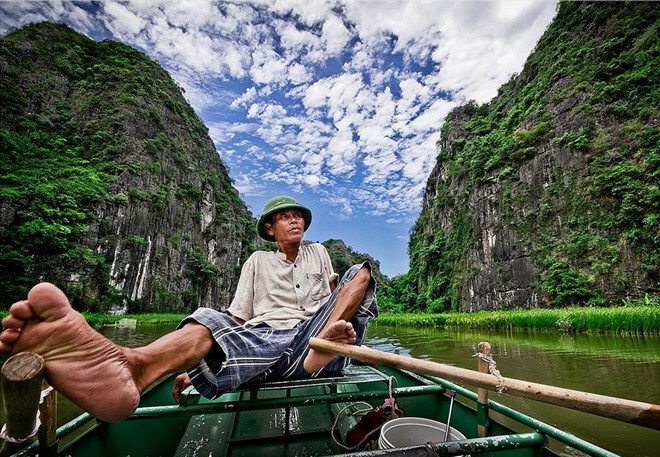 The other way is going to Ninh Binh by private car or modern bus which drops you off at the tourist destination. 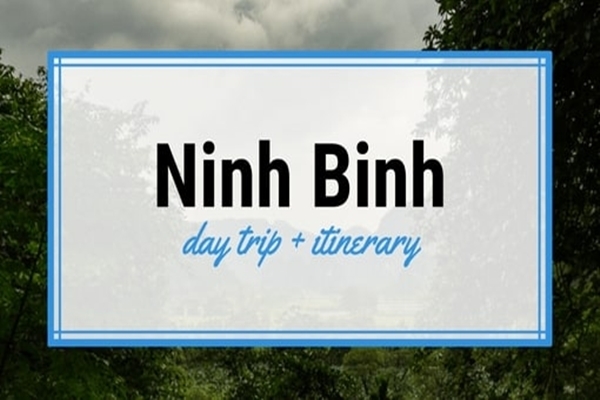 To help you with the best convenient way, we do supply transportation service daily from Hanoi to Trang An Ninh Binh. To receive a quality service, feel free to contact us with any concerns.